With each passing day, the grand vision for Timber Kaua’i Ocean Club & Residences becomes clearer and clearer. 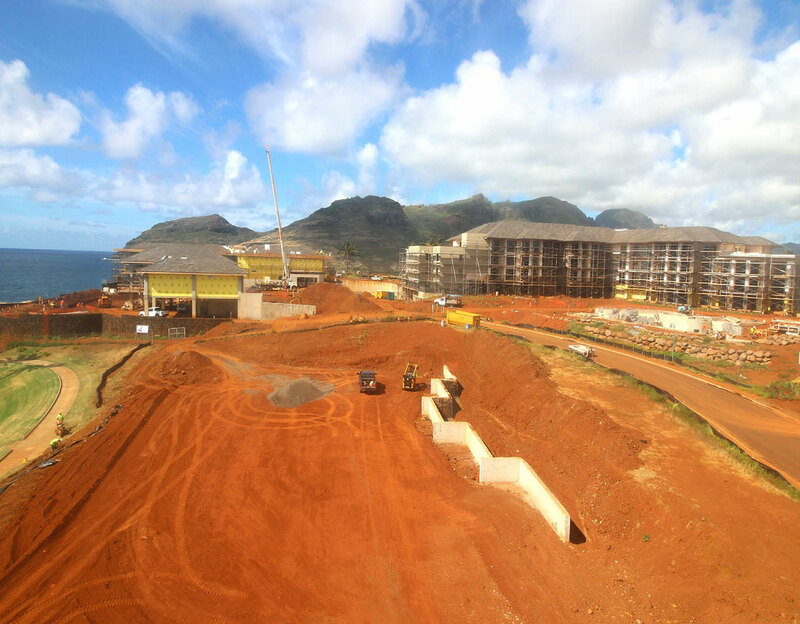 We’ve recently reached some exciting construction milestones on all three buildings at our signature development in the Hokuala resort on the sunny southeastern shore of Kaua’i. We’re making significant progress across all properties, which include three different buildings with unique residential offerings. Kaiholo residences are perched on the edge of the Pacific with expansive indoor-outdoor spaces and up to 3,100 square feet of living space. Residences in Maliula will feature three or more private lanai with ocean, lagoon, mountain and golf course views. Meanwhile, the townhouses of Laola will offer private plunge pools to savor the views over the 15th hole on the Ocean Course. Those who have toured the site in recent days have noted that it doesn’t take much imagination to envision the finished residence club. • Roofs have neared completion on Kaiholo and Maliula. 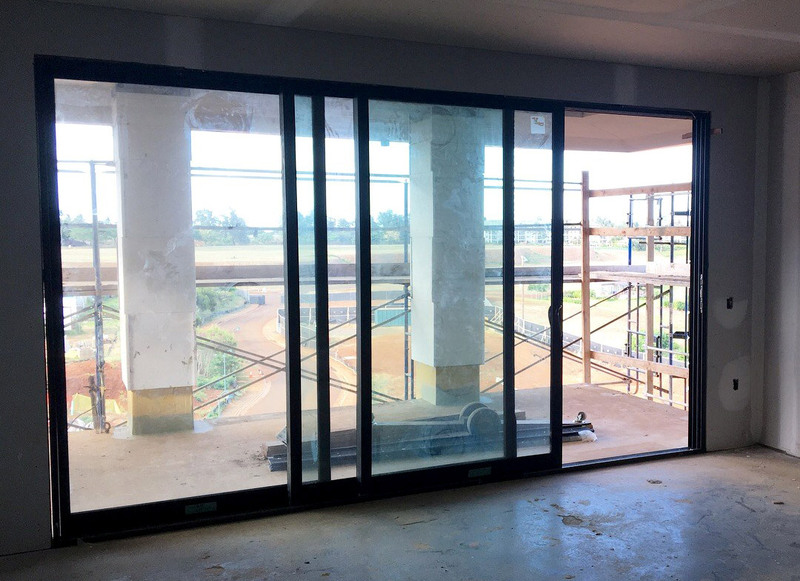 • Windows and drywall have been installed at Maliula and the pouring of concrete for the pool is well underway. • Utilities are being installed throughout the buildings. Want to watch the evolution of Timbers Kaua’i in real time? Take a peek for yourself on the construction cam. And if you haven’t had the chance to visit Timbers Kaua’i, we invite you to put on a hard hat and come tour the stunning site with one of our sales executives. Contact us today to schedule a tour.